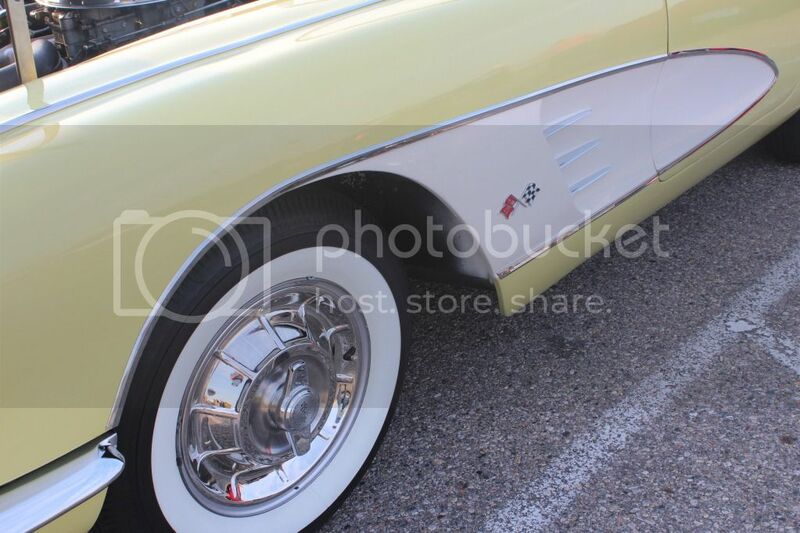 59 rim paint finish - glossy? semi? or flat? I know my 59 rim color should be black, but am having trouble finding what the finish should be. Does anyone know if they should be glossy, semi gloss, or flat finish? I plan to sandblast them this weekend and put a coat of primer on them until I can find the correct finish. Also note that my rims are the stock 15" rims that I'll be sandblastng / painting. Last edited by Ironcross; 09-13-2013 at 02:08 AM. Great - thanks to the both of you! Neoprene or other slip on seat covers for 62? Quick Reply: 59 rim paint finish - glossy? semi? or flat?